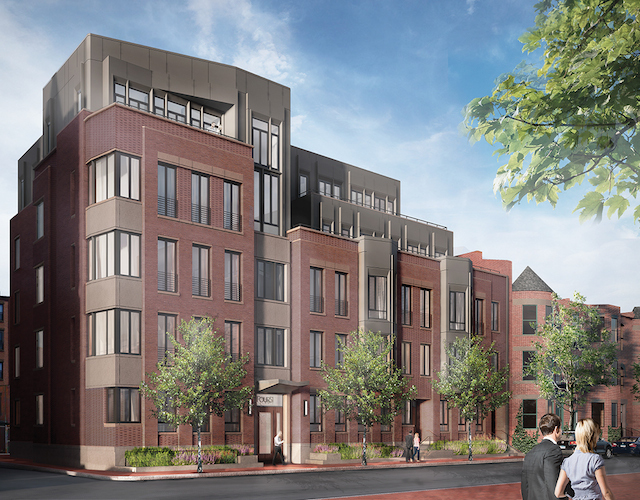 Introducing Four51 Marlborough, Back Bay’s newest residences redefining contemporary luxury. Comprised of just 8 homes ranging from 2 to 5 bedrooms, this boutique building offers an intimate living experience with the benefit of a concierge to assist with your every need. Architecture and design by Hacin + Associates uses historical materials and themes – all reimagined with a modern spin. The finest finishes, French balconies, multiple exposures, heated on-site garage parking and a gracious custom-designed lobby elevate the traditional Bostonian townhouse experience and set a new standard for Back Bay Classic.